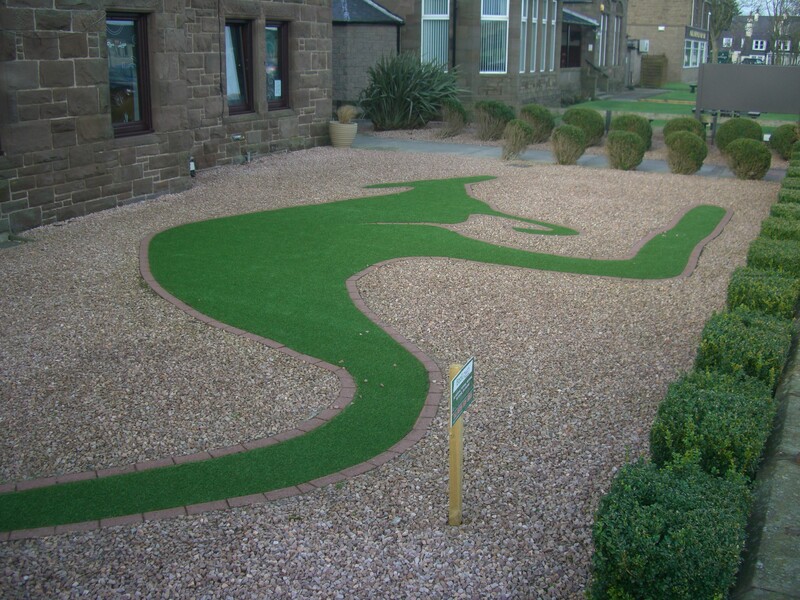 Lawns, Pitches, Pools we've done it all! 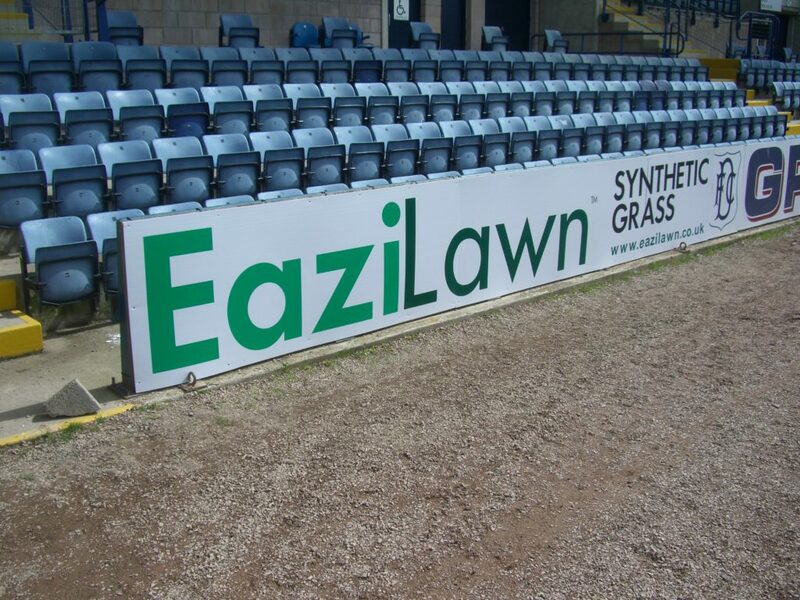 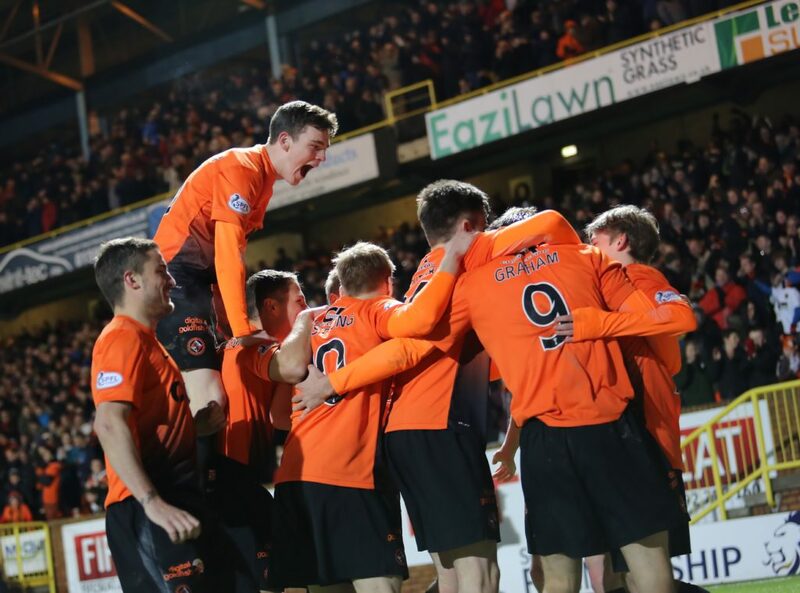 EaziLawn offers a wide range of synthetic / artificial surfaces all manufactured either in the UK or mainland Europe. 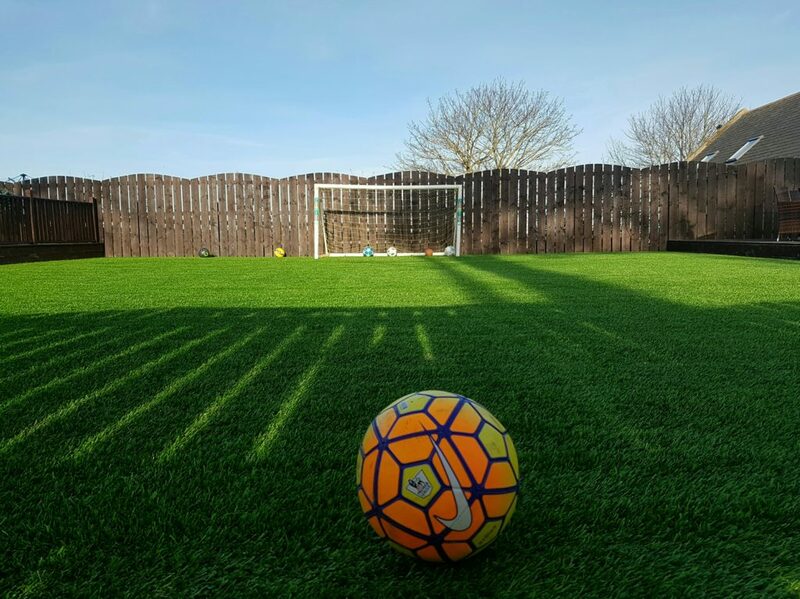 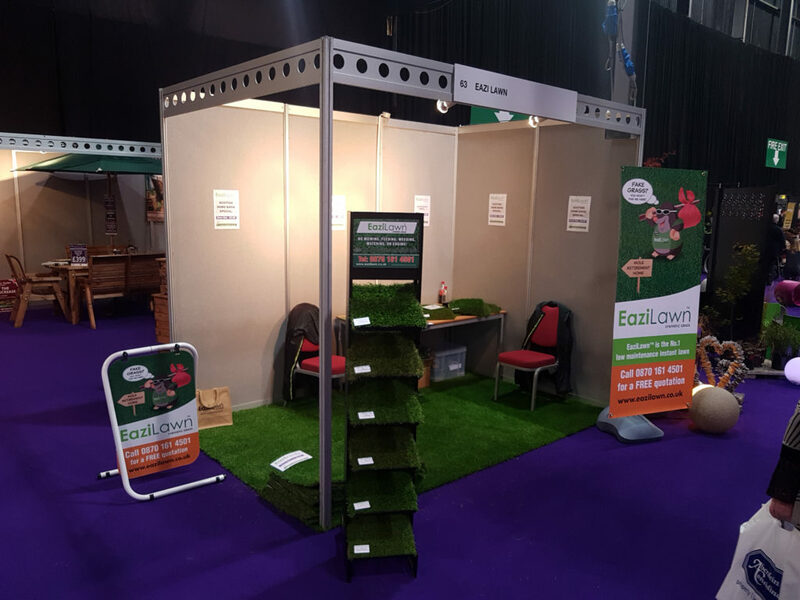 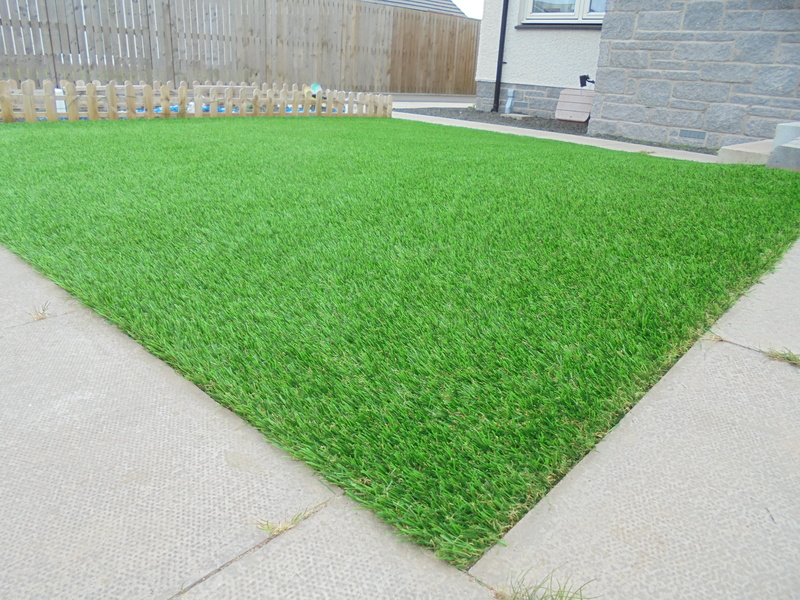 The EaziLawn team has carried out numerous astroturf / artificial lawn replacement jobs including back and front lawns, swimming pool surrounds, putting areas, mini football pitches, covering decking areas – the list is endless. 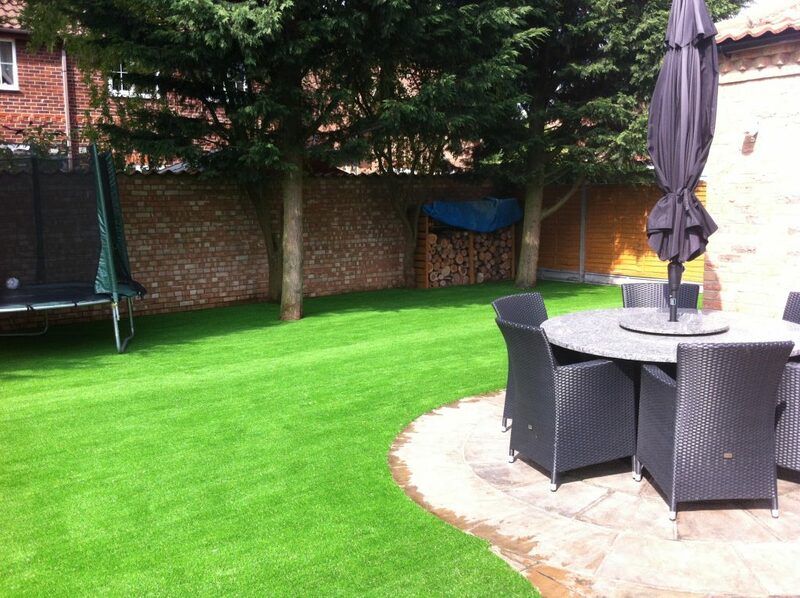 Click on a selection of work that we have carried out all over the UK. This is only a snap shot of the photos that we hold on our database at HQ. 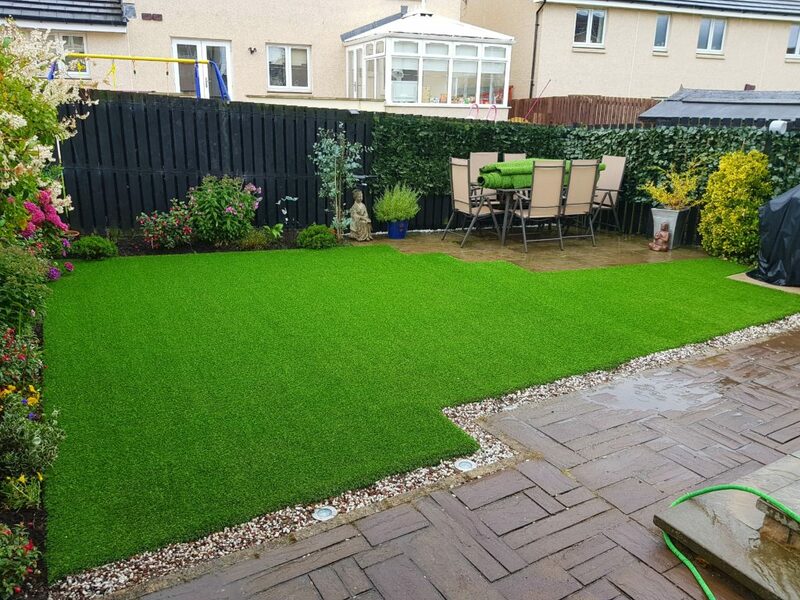 If you have a particular requirement for artificial grass that you think may be unique & have not seen it highlighted on our web site contact us. 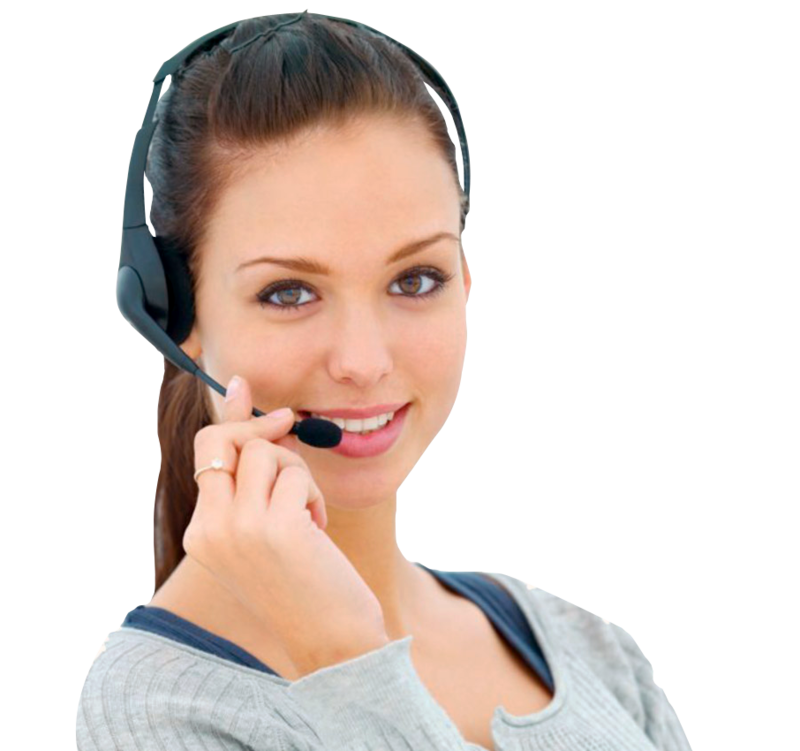 The chances are that during our last 10 years in business one of our teams will have done such a job. 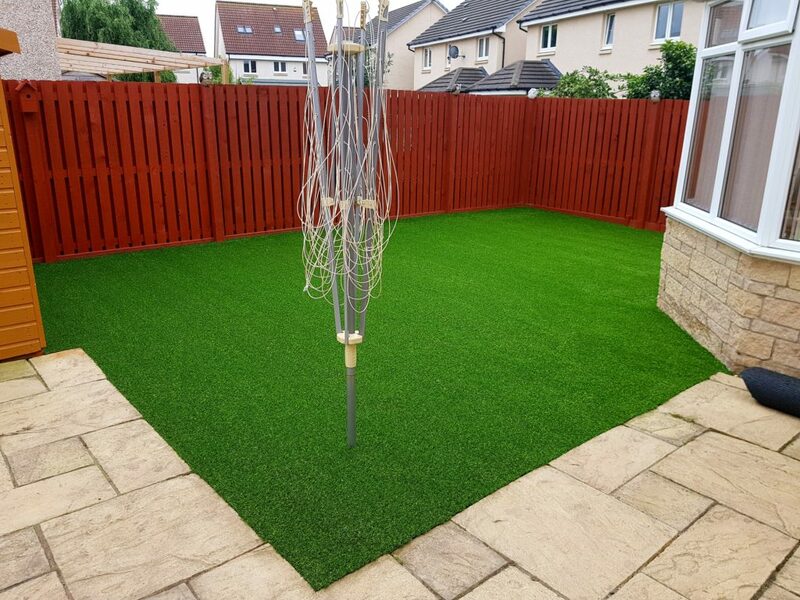 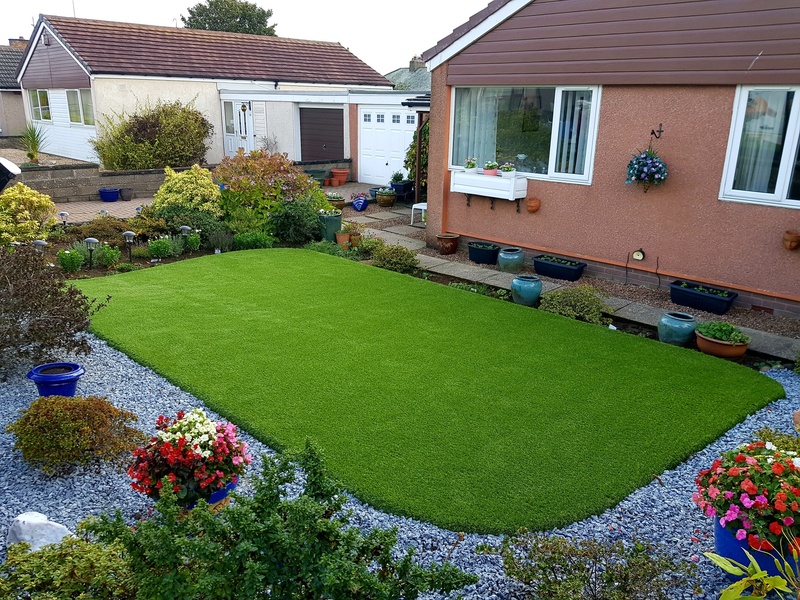 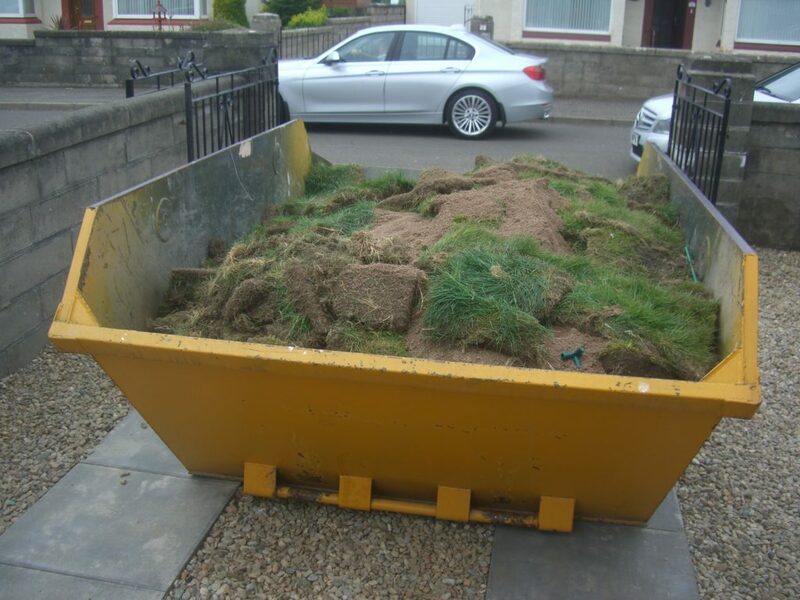 So whether it is an artificial garden in Dundee, an artificial garden in Aberdeen, an artificial garden in Glasgow or anywhere throughout the UK give us a call now. 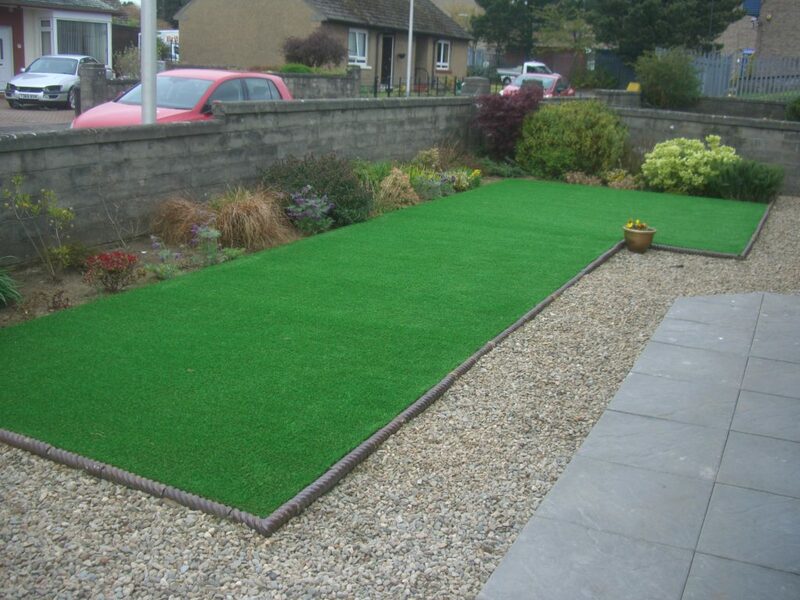 Call 0870 161 4501 for a FREE no obligation quotation or get in touch via the button below.